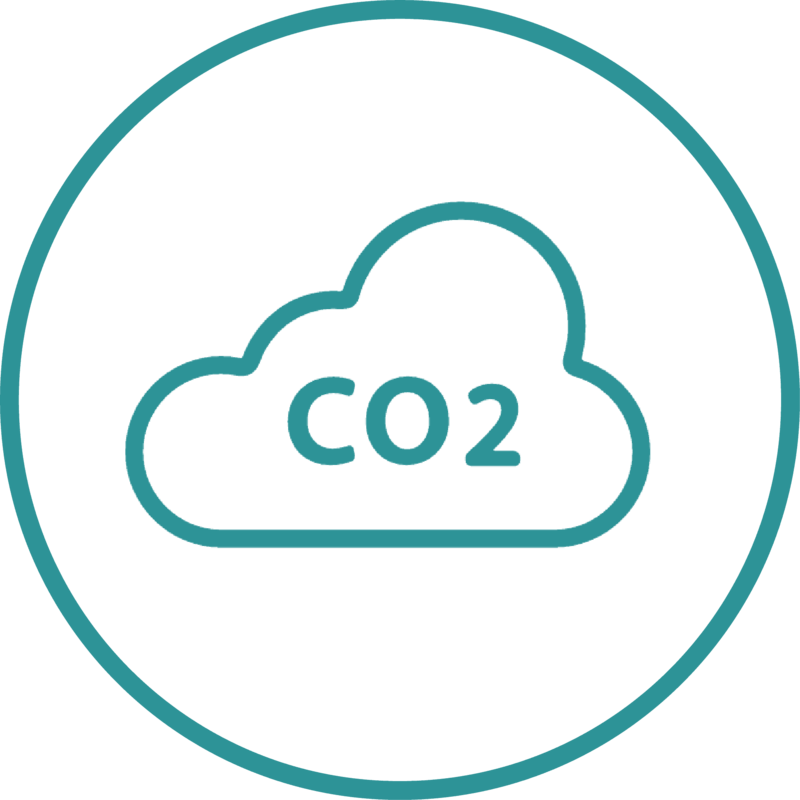 The wireless, battery-powered sensor has a built-in, infrared CO2 sensor that measures carbon dioxide with exceptionally high precision by excluding other organic gas compounds. * The sensor is calibrated at the factory and by default set to a manual calibration mode. 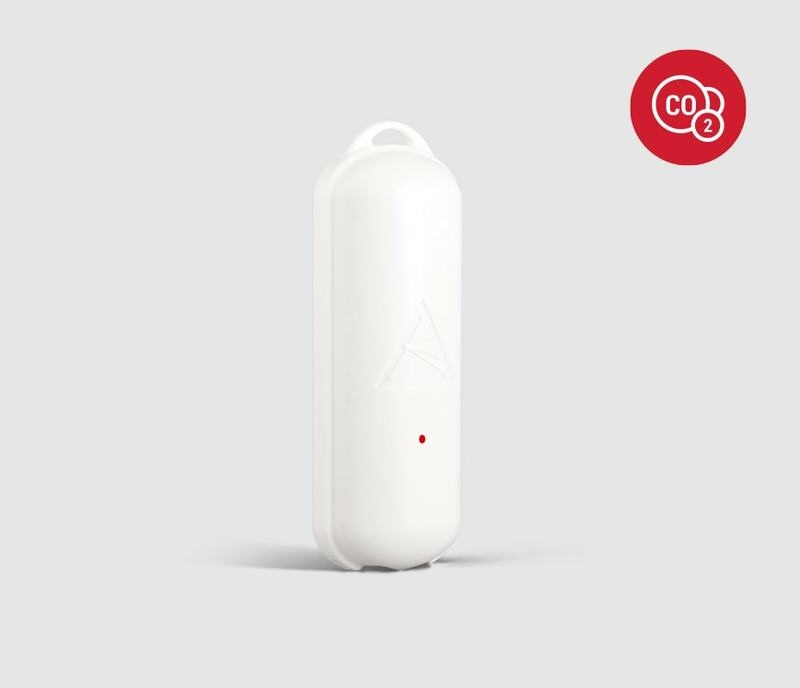 If required, initiate the CO2 calibration by pressing the red button located at the front of sensor. Open the lid of sensor compartment and choose the switch position to either automatic or manual. In case the auto-calibration mode is used, the sensor needs to be exposed to a fresh air daily (at around 400ppm CO2 i.e. outside air or room with good air exchange).